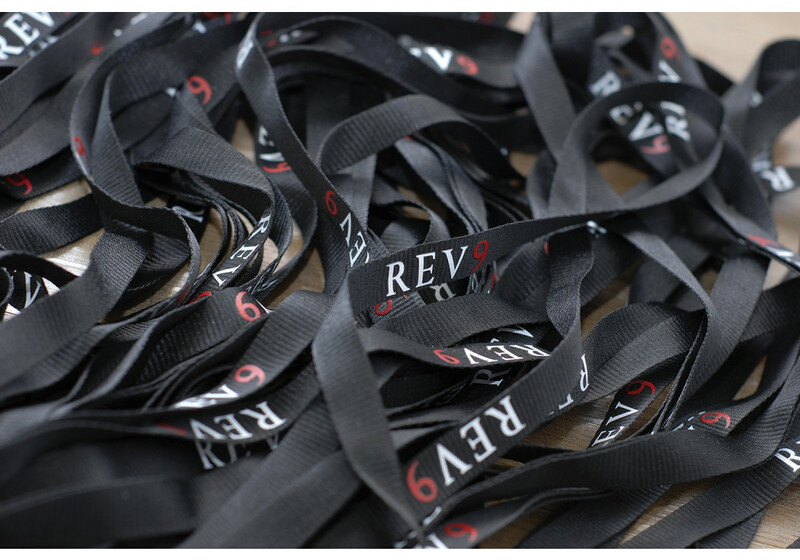 At last, our very own REV9 lanyards ready for you guys to purchase. 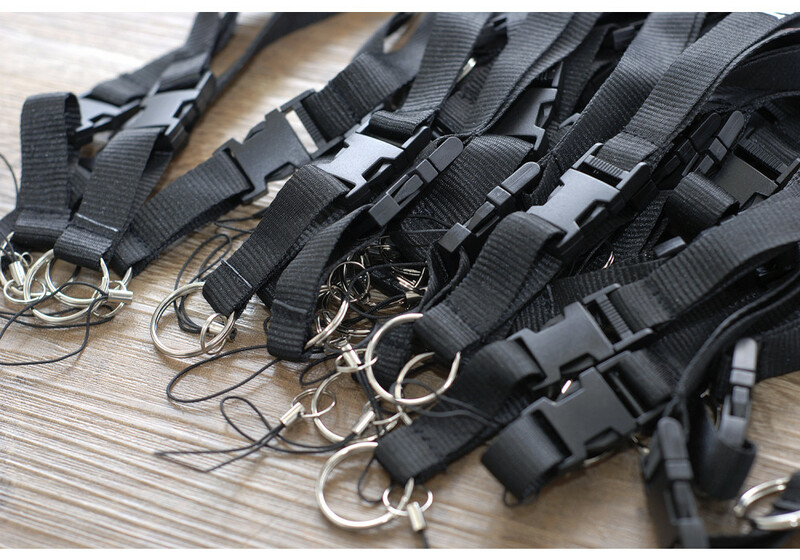 A perfect replacement for your old and worn out lanyard. 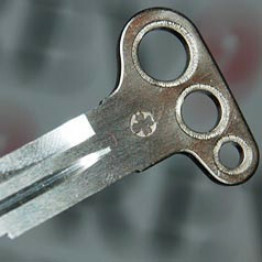 Or simply a must-have necessity. You decide. 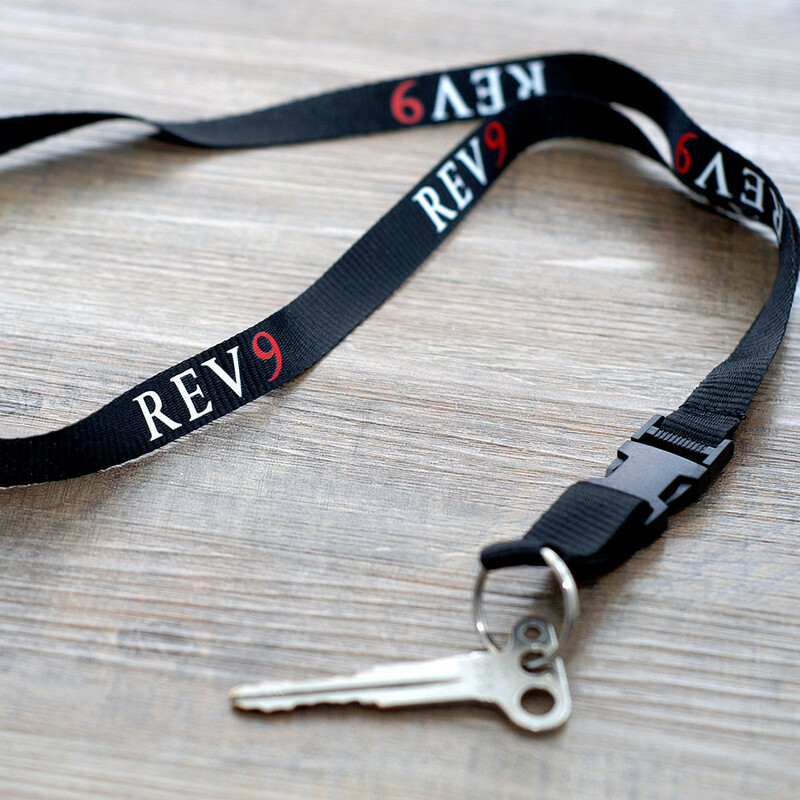 Our REV9 lanyards feature a nice and simple clip buckle for an easier access to your keys, rather than having to pull the whole lanyard off of your neck. 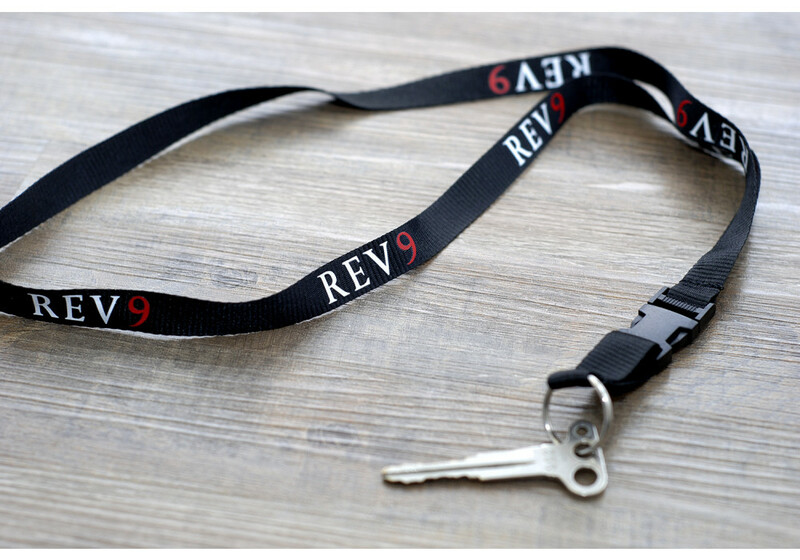 REV9 Keychain Lanyard should be ordered at REV9 Autosport https://rev9autosport.com/rev9-keychain-lanyard.html as they provide the best service and speed we've seen so far!